Muscat will once again provide the perfect setting for the opening event of the globe-trotting Extreme Sailing Series season in just a month’s time. 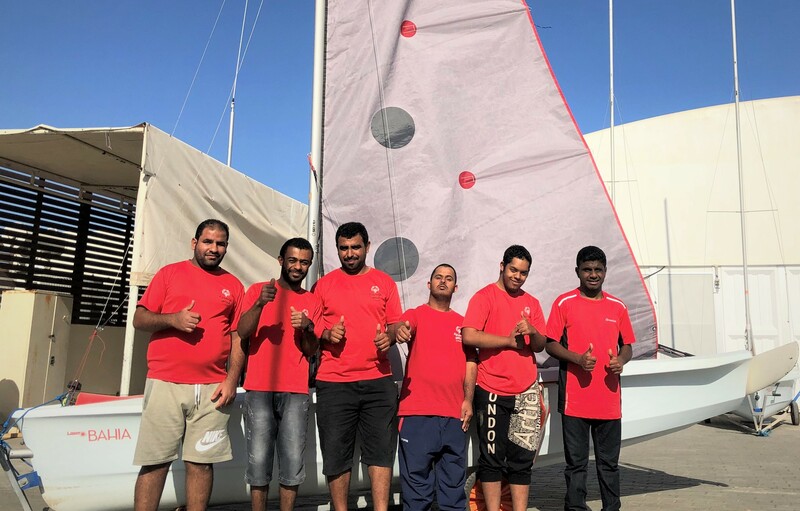 The Sultanate of Oman’s capital city is set to serve up superb sailing conditions alongside Oman’s legendary hospitality for racing crews and spectators alike. 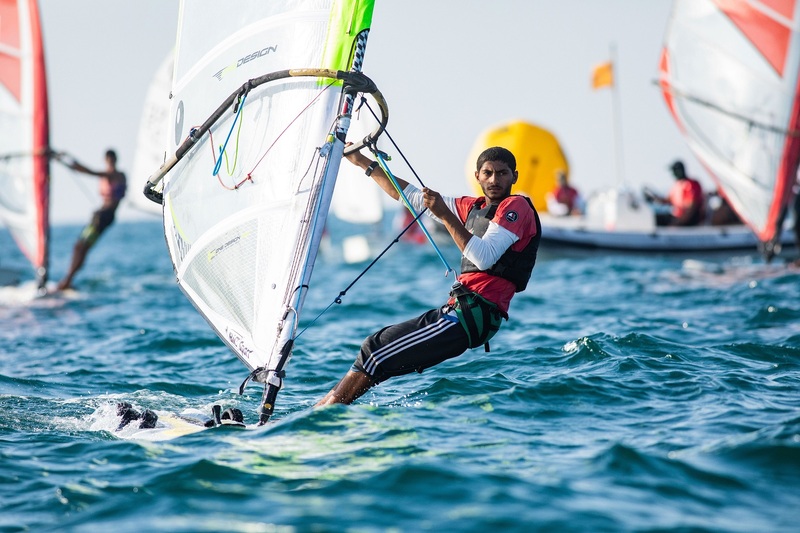 Muscat has hosted an Extreme Sailing Series event every year since 2011, making it one of the circuit’s most popular venues and confirming Oman Sail’s established expertise as a host of world class sporting events. This year the multinational fleet of high-speed foiling GC32 catamarans will again be welcomed to the Al Mouj Muscat waterfront community and its state-of-the-art venue facilities, with the boats based in Al Mouj Marina and the Race Village set up at Al Mouj Golf. “We are thrilled to be returning to Muscat for the opening Act of the 2018 Extreme Sailing Series,” said Andy Tourell, Event Director of the Extreme Sailing Series. 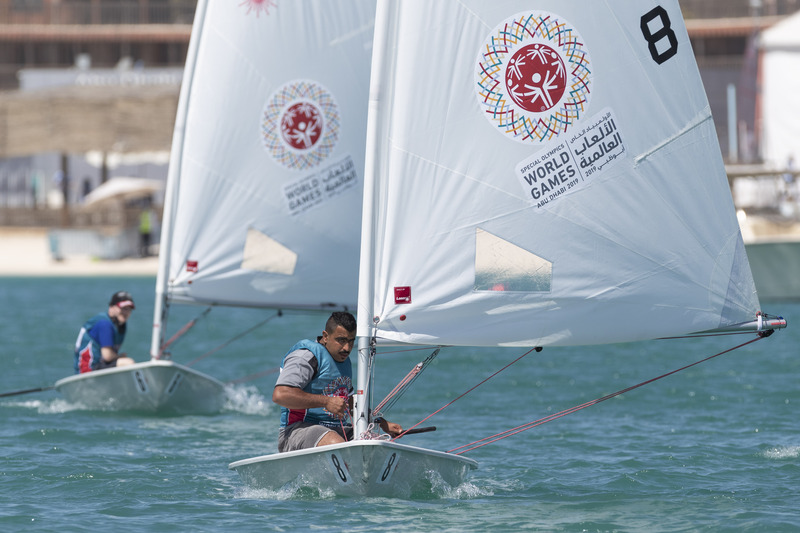 Since hosting the opening 2011 event Oman Sail has continued to consolidate its reputation for organisational excellence across a range of sports. At the same time it has successfully expanded its mission to promote Oman globally and highlight the country’s exceptional suitability as a sports tourism destination. “We are delighted to welcome the opening Act of the Extreme Sailing Series to Oman for the 8th year,” said David Graham, Oman Sail’s CEO. “This world-class stadium event attracts the global media spotlight and brings hundreds of inbound travellers to our shores to enjoy the high octane and very accessible racing action. “The event allows us to showcase the country to the world and fits perfectly with our mission to promote the Sultanate as a high end and adventure tourism destination. 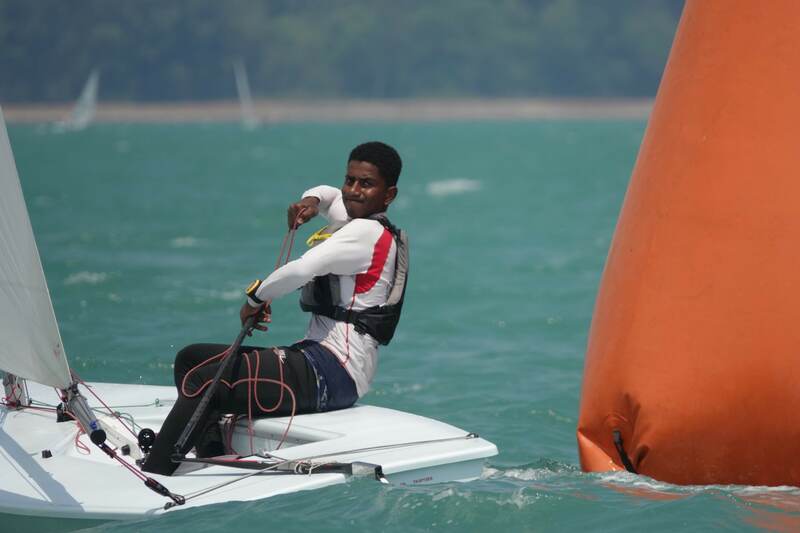 A further reason for welcoming the Extreme Sailing Series back again is the fact that in four of the past seven years an Oman Sail team has emerged the winner after four days of intense racing!